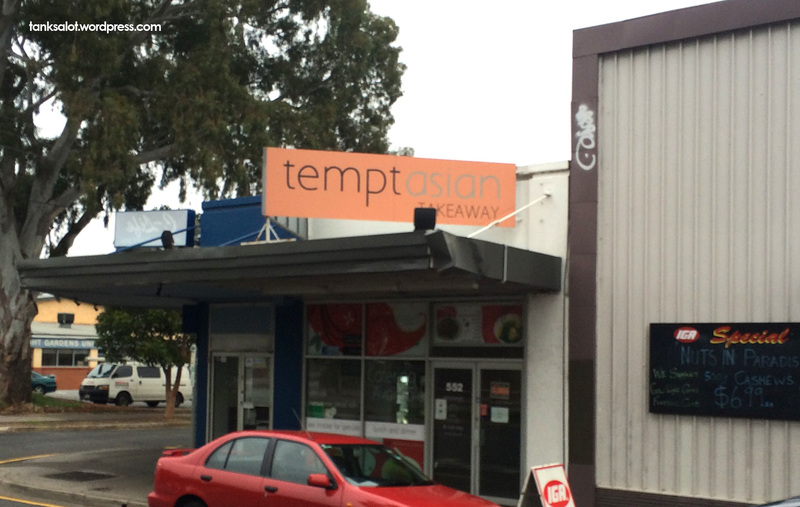 Why have an off-the-rack name for your Thai restaurant, when you can have a name like Thai Rack? 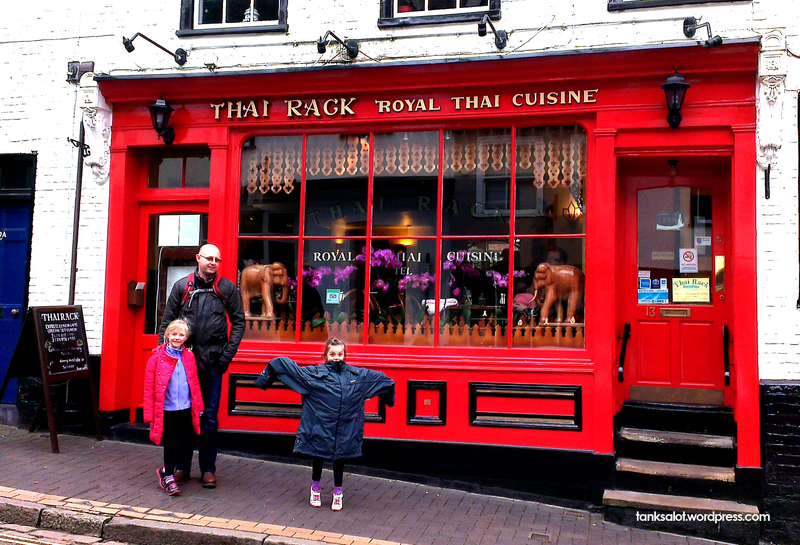 We’ve had some cracker Thai Restaurants lately, so thanks to Lydia Woodroff (and her lovely family) for finding this one in St Albans, Hertfordshire. 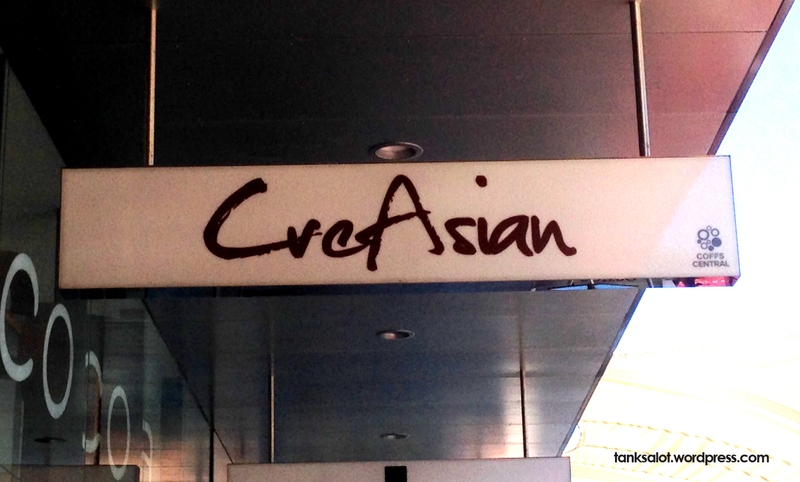 Straight into the Hall of Fame for this brilliantly simple PSN for a Thai restaurant. Love it. 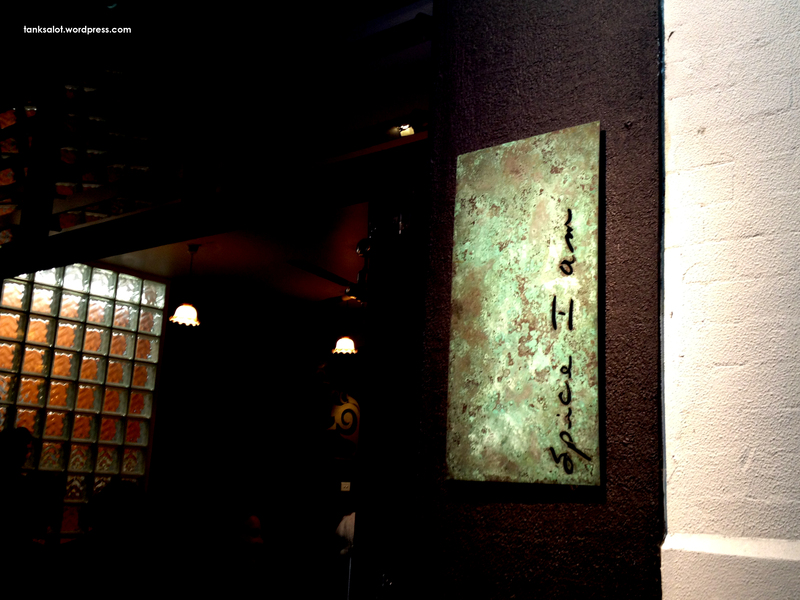 Spotted by Renee O’Brien (formerly Keogh). 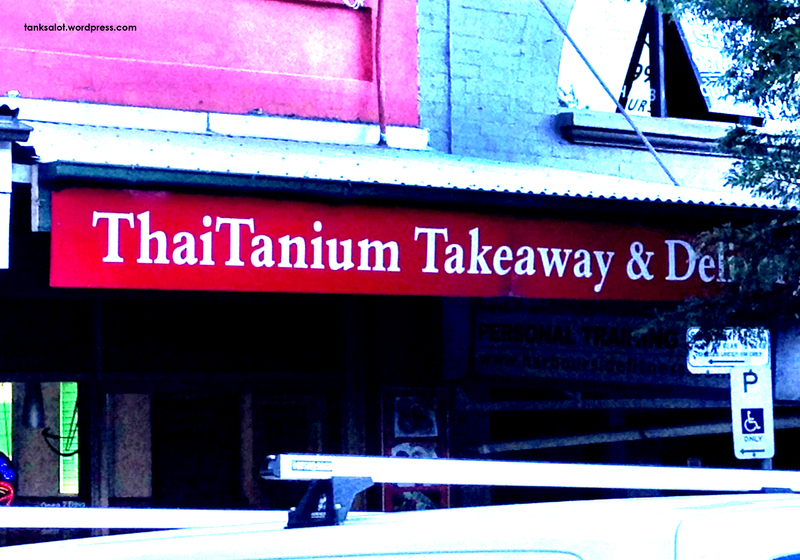 Ironically, this ThaiTanium takes silver, for being the second one submitted. 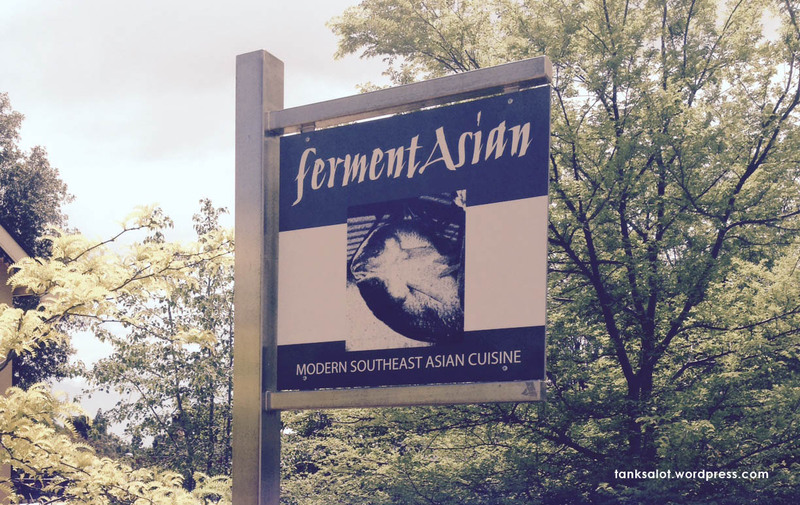 Spotted in Naremburn NSW by Ben Pearce, it’s good enough to post again. 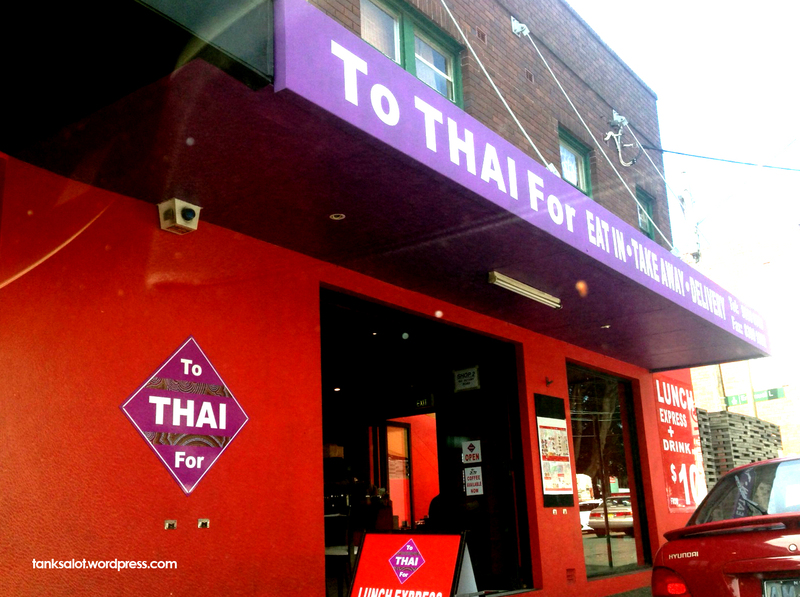 I reckon this restaurant, on Wentworth Street in Sydney NSW, is the best Thai in the world. I’ve been there too many times to count, but it only recently occurred to me that this is a rather subtle PSN, based on the former name of Thailand – Siam.